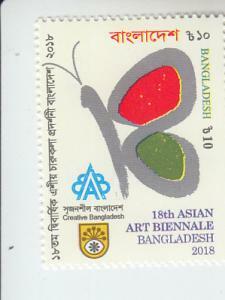 2018 Bangladesh - 18th Asian Art Biennale (Scott: Not Available at Time of Listing) MNH. 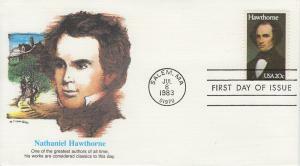 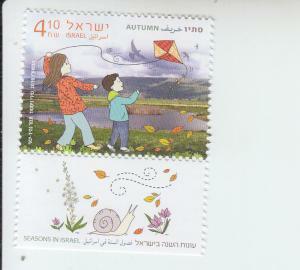 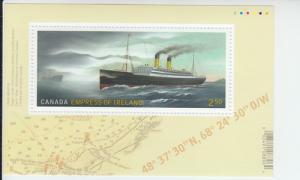 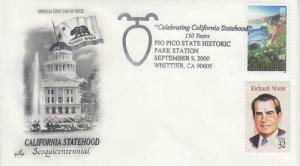 Scans are for typical stamp(s) of this issue. 2018 Bangladesh - 18th Asian Art Biennale (Scott: Not Available at Time of Listing) MNH.